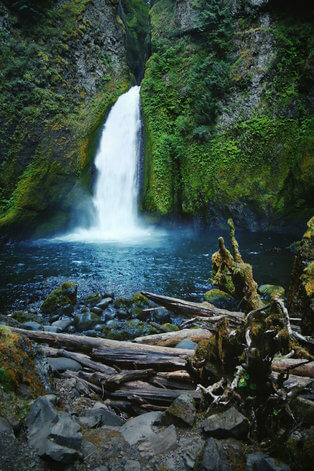 It’s early Fall and the perfect time to take a road trip to the beautiful Pacific Northwest. For the next phase of our Road Trippin’ series, we’re taking a look at what Portland, Oregon has to offer families with kids and dogs, in terms of the three f’s – fun, food, and fabulous accommodation. For those of you who have never visited this area before, Portland offers the perfect mix of city living with rural and outdoor opportunities right on the doorstep, to give visitors the best of both worlds. 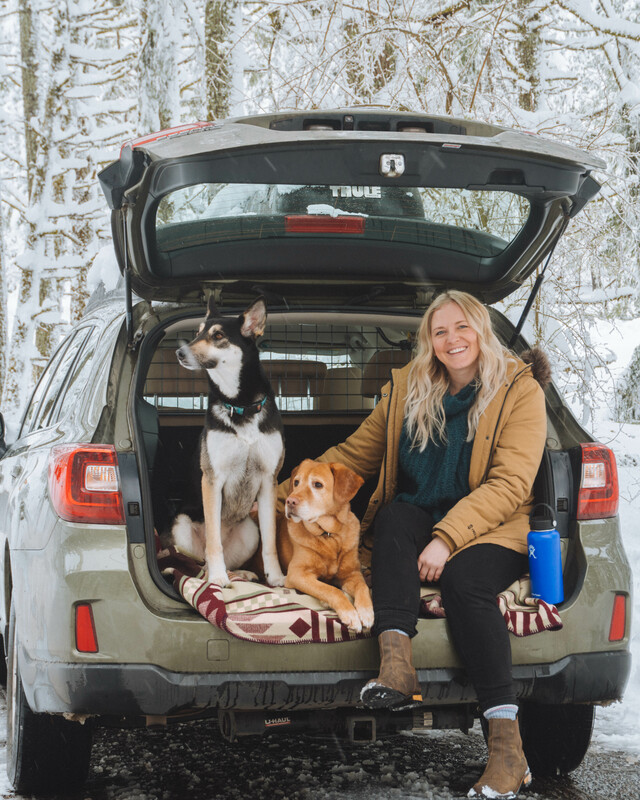 People traveling with dogs will be delighted by the Portland experience as it is a very dog-friendly city. The city of Portland is accessible via multiple bridges that straddle the Willamette River. 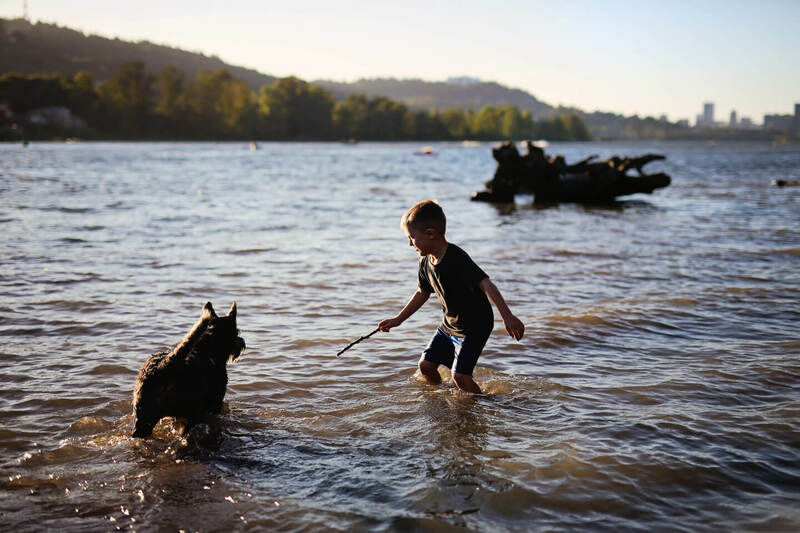 In downtown Portland, there is a long area along the river called Tom McCall Waterfront Park that is perfect for hanging out with dogs and children. It offers river beach access for skipping stones into the river, fountains for kids and dogs to play in and there are off-leash parks close to this area too. A fabulous activity for kids is the Oregon Museum of Science and Industry, which offers a hands-on science experience for kids of all ages. Although service animals are welcome at the museum, other dogs are not permitted entry, so this may be time to hire a dog sitter for a few hours. The Portland Children’s Museum also offers hands-on activities, aimed at younger children. A must-see is Powell’s bookstore, which is acclaimed as the largest independent bookstore in the world. The range of books stocked is truly impressive and there is a fantastic section for kid’s books, that could certainly help encourage a love of reading. Only service dogs are allowed at this store. Saturday Market is the largest arts-and-crafts fair in the US and makes for a fun activity for the entire family. It’s open Saturdays and Sundays from March through December. Dogs can certainly participate in this unique shopping experience. If you are hungry in Portland, you don’t have to worry about being able to take your dog into a restaurant as there is an enormous number of food carts (more than 550 carts) on the streets offering an equally enormous range of food options with a huge ethnic diversity and offerings from over 60 countries. 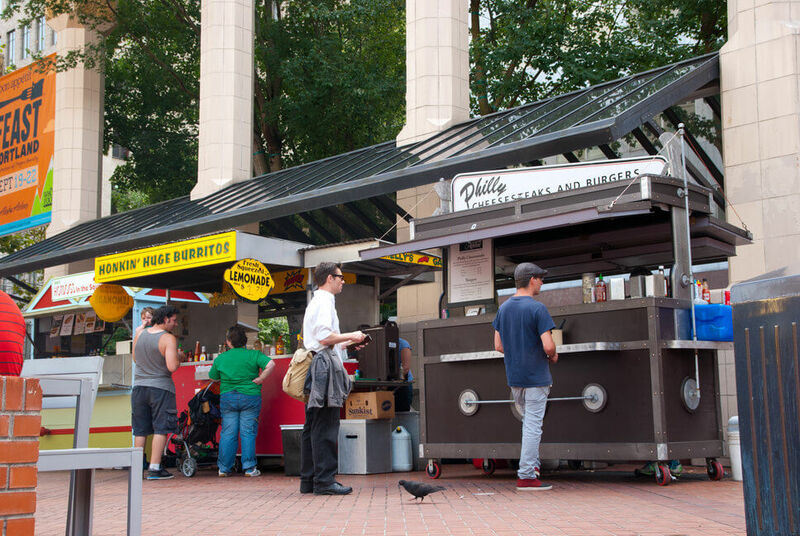 Don’t confuse these food carts with dodgy roach coaches – many of the Portland food carts offer gourmet food with interesting and diverse menus available for customers. The food carts are grouped in pods around the city, with a map available so you can easily navigate to find your favorite food. If you prefer, more traditional restaurant options, many restaurants have patios and will allow you to have a dog on the patio, if not in the restaurant itself. There are some restaurants that will allow a dog to enter, but policies do changes so check on that before you go. 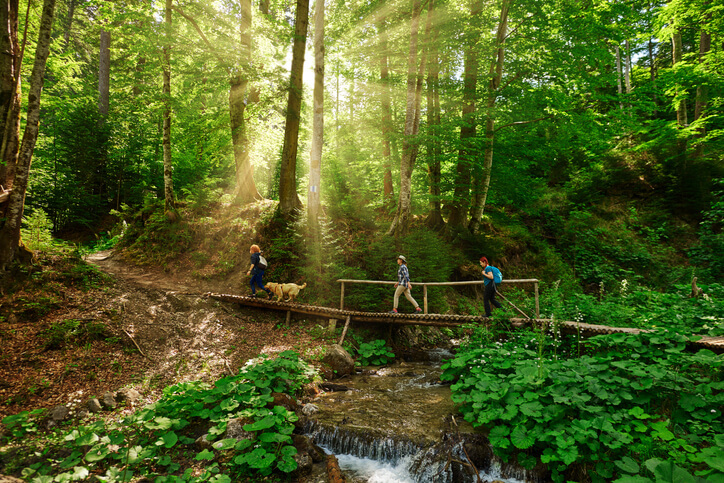 There is a wide range of dog-friendly accommodation in the Portland area, with options ranging from luxury hotels that welcome pooches, to apartment rentals, to campsites so there is something to suit everyone’s budget and lifestyle. Many amenities in Portland are dog-friendly but some are not. 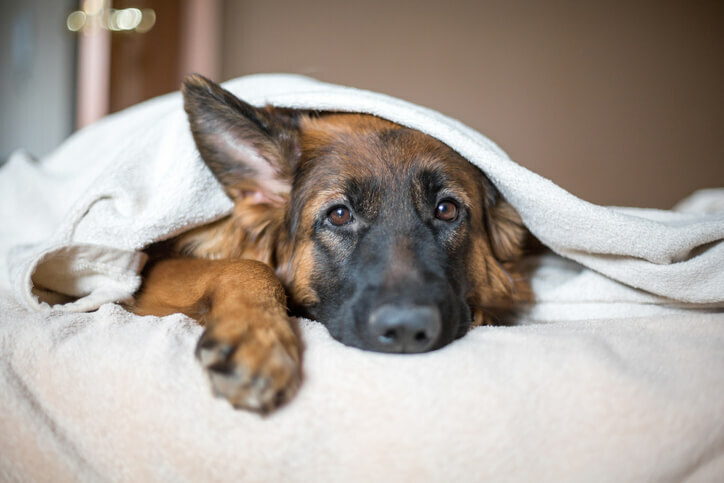 Policies do change at facilities, so when you are planning your trip, it’s probably wise to call ahead to make sure that dogs are welcome and whether there are additional fees. The whole vibe of the city is that you can immediately get outdoors and get active if you choose to do so. You don’t have to drive too far and you are truly out in a rural area, which offers dogs and kids the chance to enjoy a whole range of activities. If you are into camping, Portland has it. If you are into river floating, Portland has it. If you are into hiking, Portland has it. 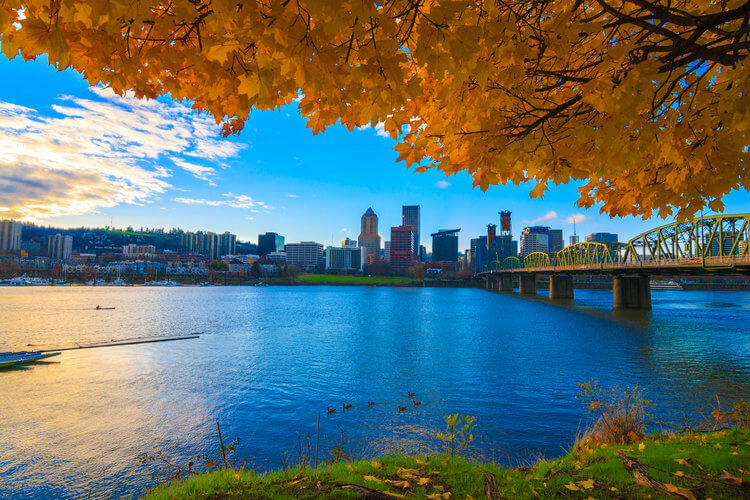 If you are into all three, Portland is the ideal destination.